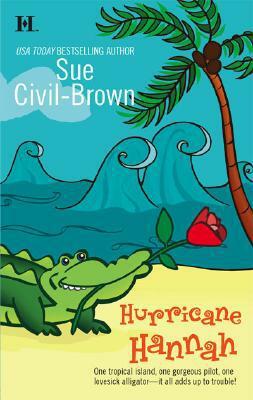 Sassy redheaded pilot Hannah Lamont has no time for back-island bumpkins like Buck and his buddies -- until the hurricane bears down, grounding her on tiny Treasure Island. Treasure, ha! Aside from a couple of ratty tiki huts, all this flyspeck can boast is a casino -- and it's right in the path of the storm. But as Hannah throws her chips in with Buck and the islanders to save the place, the stakes may be higher than she dreamed...and winning brings rewards she never expected.